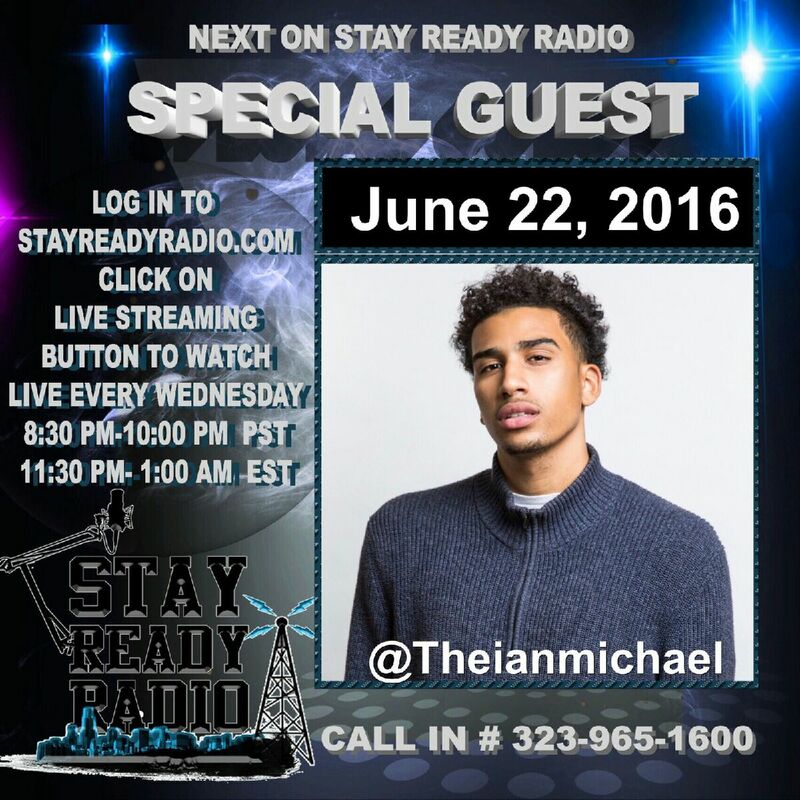 Check out Ian Michael on Stay Ready Radio on Wednesday, June 22, 2016. Call in with your questions @ (323) 965-1600. Log in to www.stayreadyradio.com. Click on the ‘Live Streaming’ button to watch.